Doesn’t it sound calming? 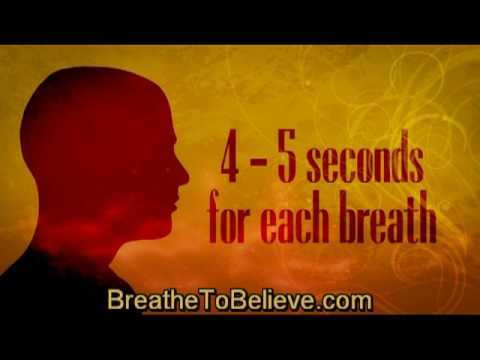 In just 5-8 minutes,the experienced say, you can alter your mind from a state of disturbance to one of deep concentration; transform your mood from wavering to calm; and tune it to the quiet, peaceful awareness that always abides deep within. And you’ve no doubt heard about the benefits of regular meditation. Studies suggest that meditation increases activity in areas of the brain associated with positive feelings, that it supports the immune system, and that it lowers levels of the stress hormone cortisol. It is a natural stress reliever. But here’s the difficulty: Meditation—the act of residing in a deep state of concentration, uninterrupted by thoughts—is challenging. For most people, it takes a long period of daily practice to find that state of concentration and enjoy it for more than a few seconds at a time. So, to experience the benefits of meditation, you kind of need to fall in Love with your practice. To start, you need a technique that resonates with you, so that you’re inspired to return to it again and again. Meditation techniques give your mind a single object to focus on, such as an image, the breath, or a sacred sound. 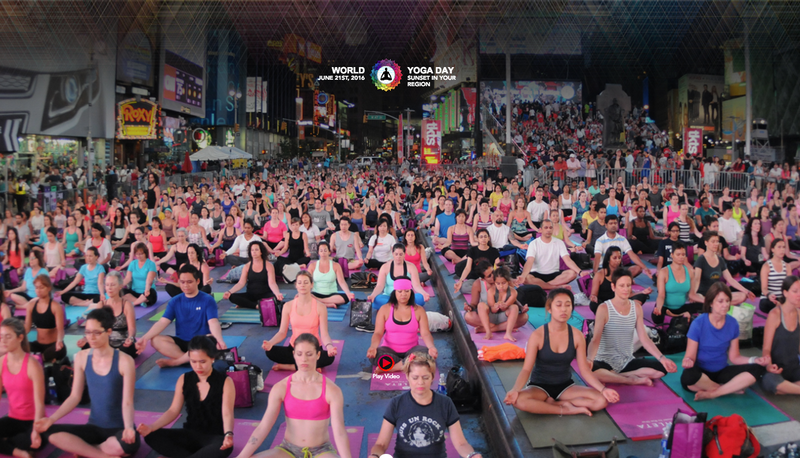 A Yogi from India, explains that this focus gives the mind something to do. “Our mind’s job is to move,” he says. But instead of letting it jump between thoughts about tonight’s dinner or your work deadlines and vacation fantasies, a meditation technique gives your mind a simple, repetitive task that will ultimately slow down its movements and lull it into a calm, even state. The three techniques described below—a visualisation practice, a mantra practice, and a walking meditation—involve activities that you do every day, but here, rather than doing them unconsciously, you bring your total focus and awareness to the simple task at hand. If you’re interested in establishing a regular meditation practice, you might try each technique for a full week. Keep a journal: Write down how you feel before and after each meditation session. Also, take note of how long you are able to meditate with each technique. After three weeks, you can look back over your journal to see which technique you are most drawn to. At that point, begin practising it regularly until it becomes a habit—one that you’ll enjoy and benefit from for a lifetime. Don’t worry, you don’t have to sit in a pretzel-like pose for meditation. “While the ancient yogis preferred to meditate in complex seated postures like Lotus Pose, most practitioners today don’t have the mobility in their hips to do so safely,” say Yoga teachers. But that doesn’t mean that you should just plop down without preparation. Experiment with the three options below, keeping in mind this tip from The Yog Guru: For maximum comfort, find a position where your hips are higher than your knees. This makes it easier to keep your spine long and your body relaxed and comfortable. 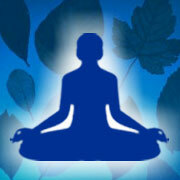 One of the easiest meditation poses is called Sukhasana (Easy Pose). 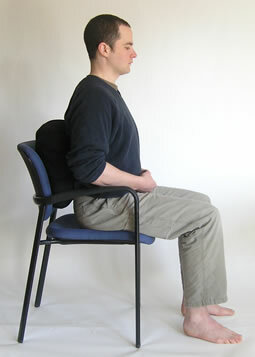 Sit on the floor and cross your shins to provide a broad base of support. If you’re more flexible, you might create a stable base by sliding one heel on top of the opposite hip crease, so that you’re sitting in Ardha Padmasana (Half Lotus Pose). In either position, if you feel yourself slumping, sit on the front edge of a cushion, block, or folded blanket for support. Reach underneath each sitting bone with your hand and slide your flesh back so you can feel your pelvis rooting down firmly into the earth. Slide your shoulder blades down your back; broaden the collarbone. Lengthen the back of your neck. 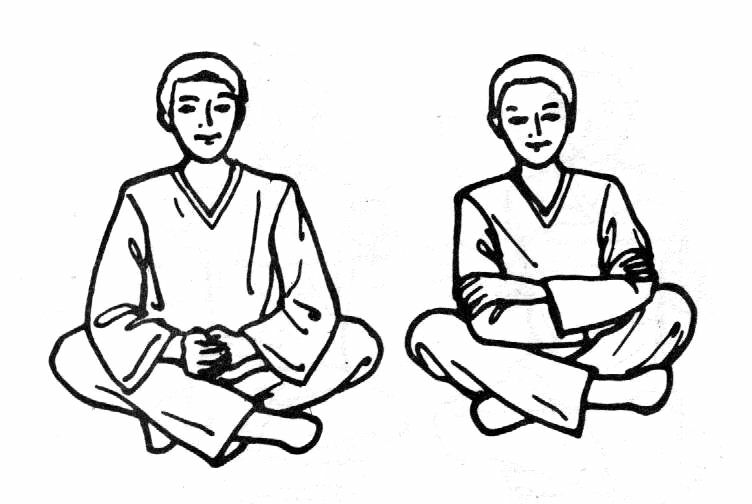 Rest your hands on the knees with the palms facing up. If you have knee or hip pain, extend your legs along the floor in front of you and sit with your back against a wall. Slide a cushion or a few folded blankets underneath your buttocks to bring your hips higher than your knees. Make sure that your head, neck, and torso are properly aligned. Rest your hands in your lap, palms facing up. Let go of preconceived notions: It’s still meditation if you are sitting in a chair. “In this case, just make sure your feet are firmly planted and your thighs are parallel to the floor,” says Baba Ramdev. Sit up straight and allow your shoulders to drop away from your ears. Reach the crown of your head toward the ceiling and rest your hands on the thighs with the palms facing down.